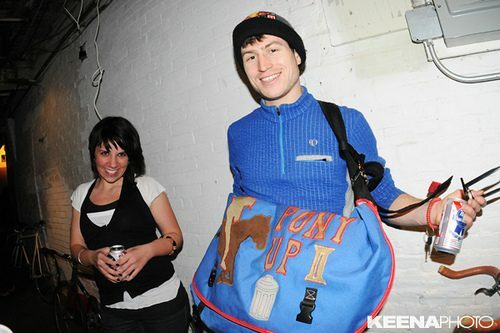 Open Bicycle has a nice write-up on the recent Pony Up 2 race in Boston. Austin Horse took 1st, Kennedy took 2nd and Chabs took 3rd. NYC cleaned up and took all of Boston’s money! Check out stats and a random pic of a naked dude here!